Kerry Washington's Baby Born -- 'Scandal' Star Gives Birth ... VERY SECRETLY! There's a new Pope. 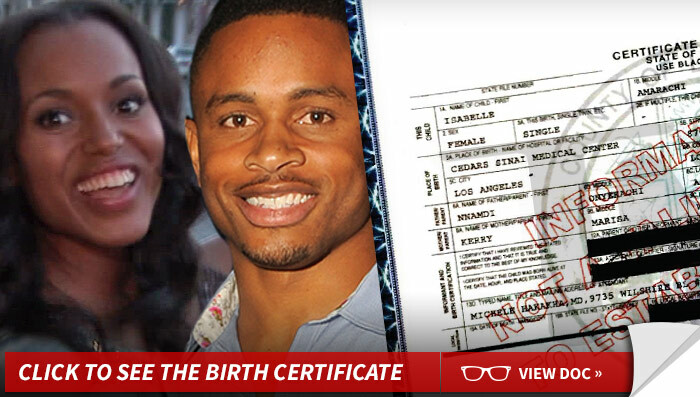 Kerry Washington had her baby ... TMZ has learned. Good news for "Scandal" creator Shonda Rhimes ... no more shooting from the neck up or hiding Olivia Pope behind potted plants.